Are you in need of highly trained professionals to safely remove and exclude unwanted animals from your residential or commercial property? 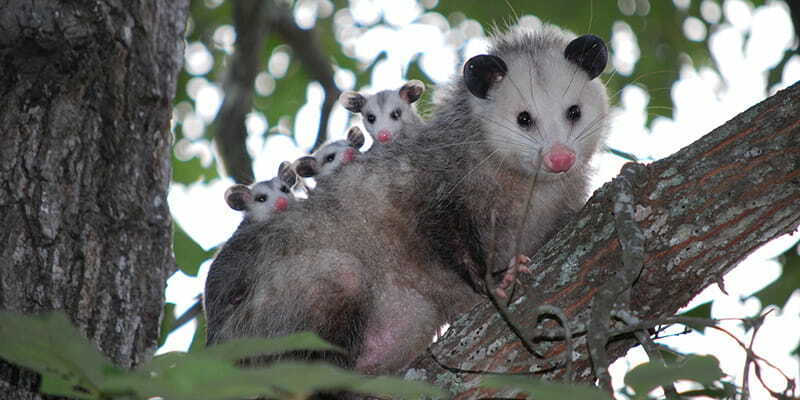 You can count on Anderson Wildlife Control, LLC for prompt and effective animal removal services. With 100% green solutions, no pesticides, chemicals or poisons are ever used on the furry little creatures. We can even relocate them to a new home where they will no longer be such a nuisance when state law allows us.